Commercial Glass & Aluminum Co Ltd, (Alumiglas) was established in by Mr. George Tatem in March 2005. 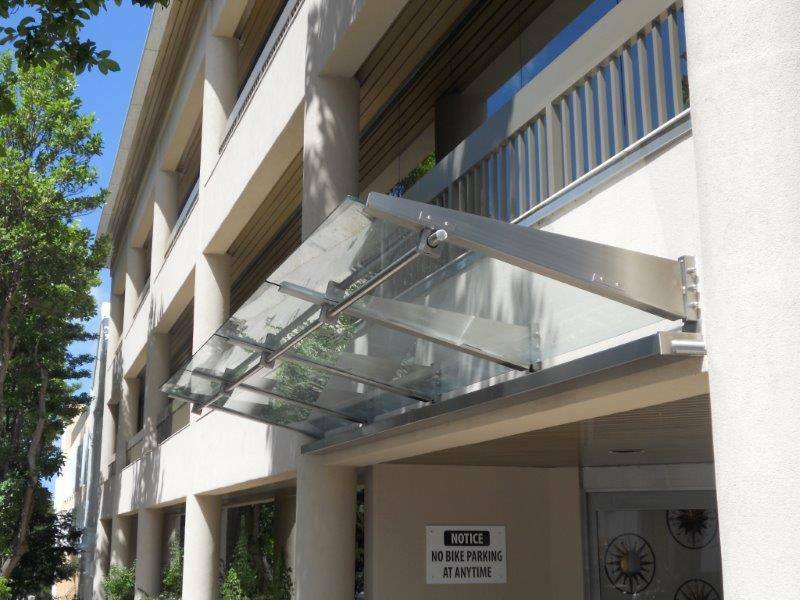 With 36 years of experience in the field of glazing and glass installation, Mr Tatem decided to start Alumiglas to provide clients with high quality and competative services. Over the last 10 years, Alumiglas has made some changes; these include increasing the Alumiglas team to six highly qualified glazing installers with 70 years of experience combined; an office management team that is qualified and prepared to assist you with any questions or concerns you might have; as well as the recent addition of Mr Steven Barber to the team, in the role of Managing Director. Throughout all of Alumiglas's changes, our primary objective has remained the same: To provide exceptional residential and commercial glazing services. 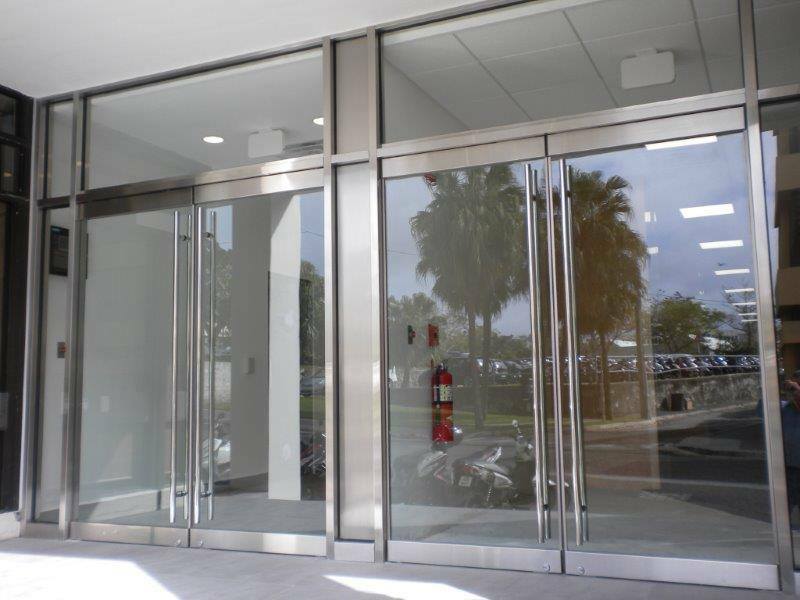 Some of our successes over the last 8 years include work on Magnolia Towers, Bermuda Storage Warehouse, Trott & Duncan, and we are pleased to announce Alumiglas's role as the glazing supplier and installer for the new wing of the King Edward Memorial Hospital re-developement project, which has just recently been completed.